Helping Employees Improve Their Lives. Every Day. We became the world's largest and most popular benefits portal by giving employees the benefits and perks they want, every day … and by providing employers with a flexible, no-cost benefits platform. Today, we provide exciting and meaningful benefits for literally tens of millions of employees. Our clients range from America’s top two employers (Amazon and Walmart) to organizations with just a handful of employees, to membership organizations with over 50 million members. We’ve become the industry leader for employee engagement - with a traction rate that stands above all others. The reason? We offer a range of benefits that meet everyday needs … and a platform that is a pleasure to use. 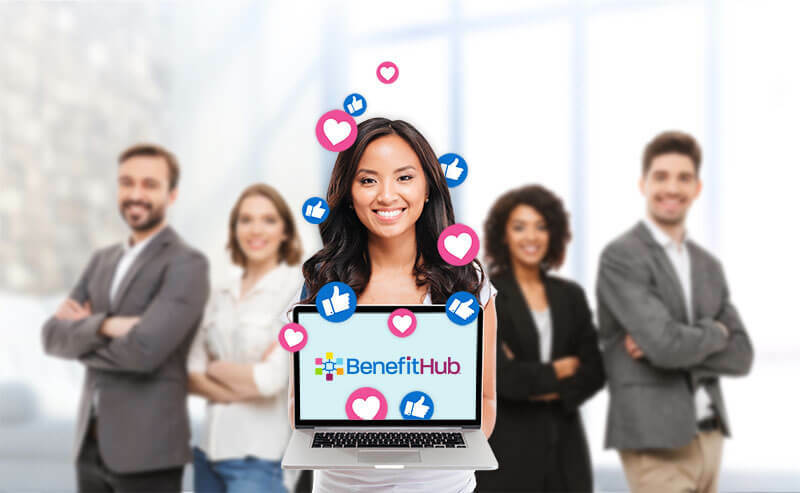 BenefitHub’s mission is to help millions of people improve the quality of their daily lives through accessing the world’s largest selection of personally relevant benefits. 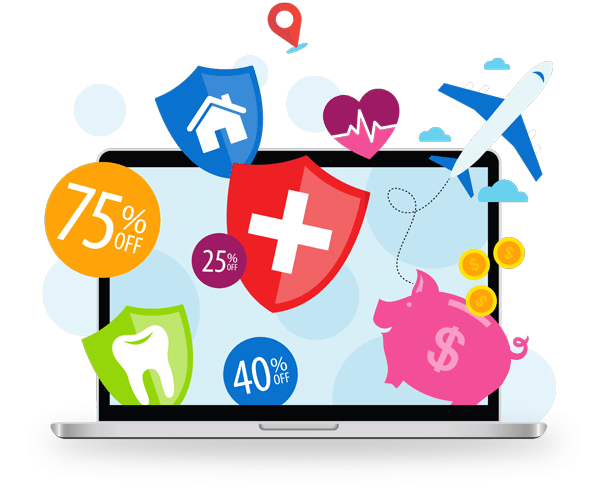 In 1999, BenefitHub developed the first “Online Member Discount Marketplace” in the US, and quickly signed several major clients. A key milestone came in 2000 when Citi, the largest bank in the U.S. at that time, launched our service to its 250,000 members. Citi soon wanted to add wellness (including nationwide payroll deducted gym discounts), local deals, a member purchase program, and voluntary benefits to the platform. As BenefitHub was designed from the ground up with a modular architecture, customization like that is easy. Clients choose the benefits or tools they wish to include, typically a mix of their own current benefits plus new ones we offer to expand their benefits package. 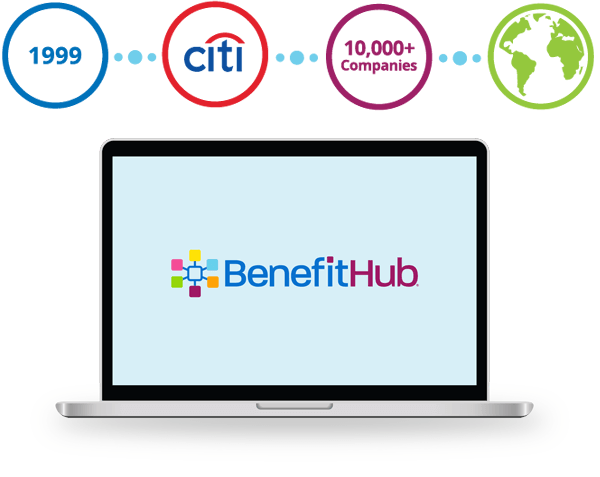 Today, over 10,000 companies in five countries, as well as hundreds of associations, hospital systems, non-profits, plus state and municipal governments use BenefitHub. To get employees to engage every day, employees should feel like they are benefiting every day. So why not offer them benefits that help them with their everyday lives? We provide you with an incredible benefits and rewards platform designed to engage your employees throughout the year by offering them the widest variety of leisure, health and financial benefits. Price is not a barrier. Since our goal is to help as many people every day as possible, we price it to make it easy for employers. It’s free! That’s right. 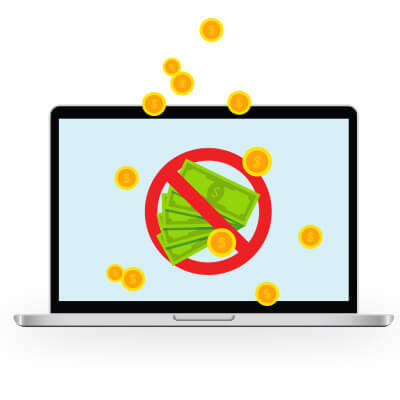 There is no cost to you for the benefits portal. Of course, some optional third-party apps may not be free, but we do not charge you for your platform. Our merchant partners help cover the cost. And, we make it easy to implement, so it takes few of your resources to get started and managed. Provide a full suite of benefits your employees will love. Do you have employees who work or travel in other countries? 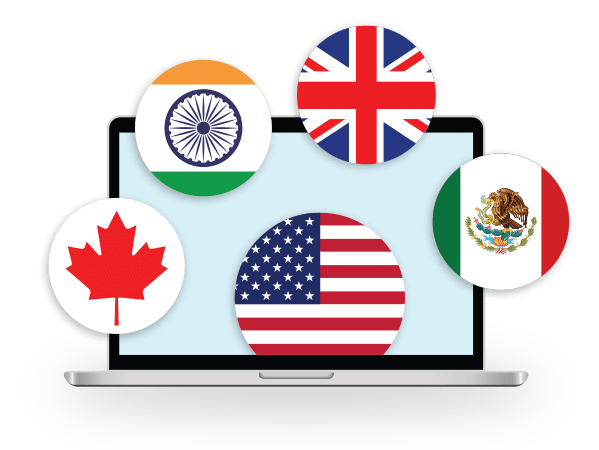 We now deliver benefits to employees and organization members in the United States, Canada, Mexico, the United Kingdom and India. With the great success we’ve already had in these countries, we are continuing to increase our coverage of employees around the world. Our growth plan includes expansion this year into five new countries, with more to follow.